John Evans’ helical (spring) vibration isolators provide the ultimate in shock and vibration protection. What makes John Evans’ isolators so effective? 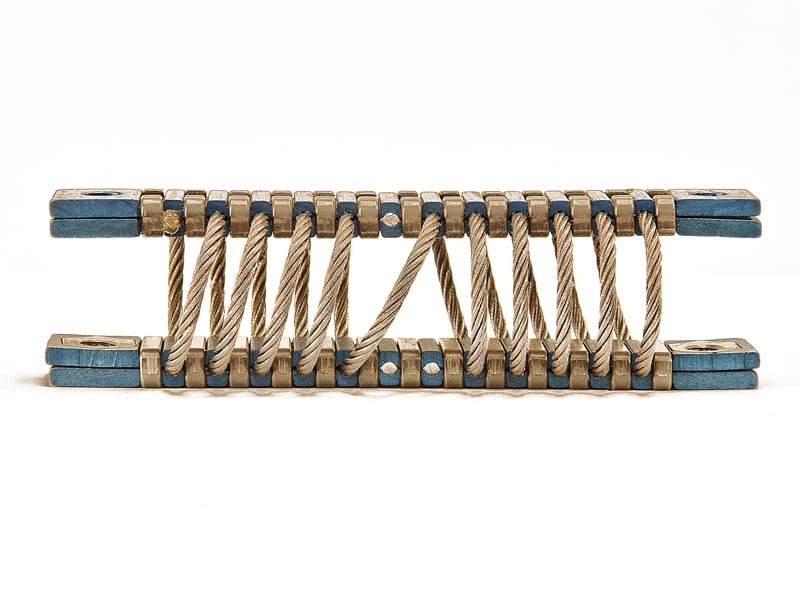 The wire rope (ranging in diameter from 1/16” to 1”+) and its helix configuration provide the specific resilience required to cushion fragile loads as small as a few pounds or substantial loads of many thousands of pounds, and absorb vibration through a wide frequency spectrum. The isolator operates well in any position: in compression, extension, shear, and roll. Our isolators provide protection in all axes simultaneously. 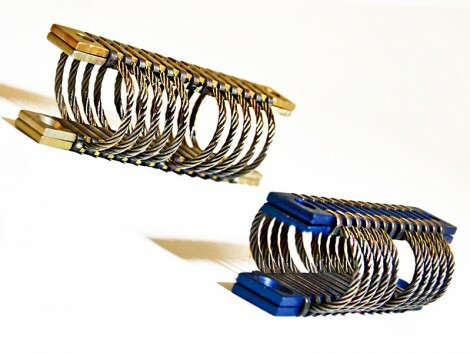 All-metal construction makes our isolators virtually impervious to severe environments, and maintenance free. 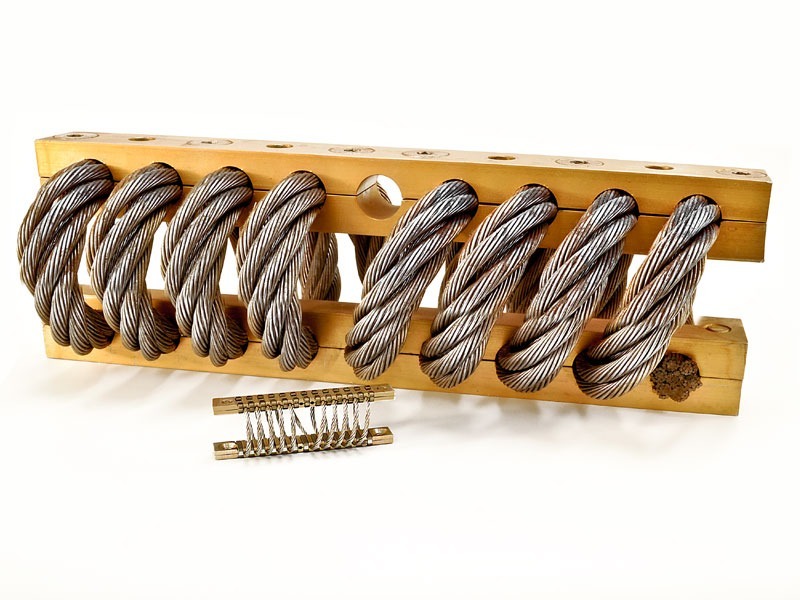 From basic transportation to aerospace, there is an application for Helical Isolators from America’s Oldest Springmaker. Data Sheets by size (PDF) Click a series to view and/or download.